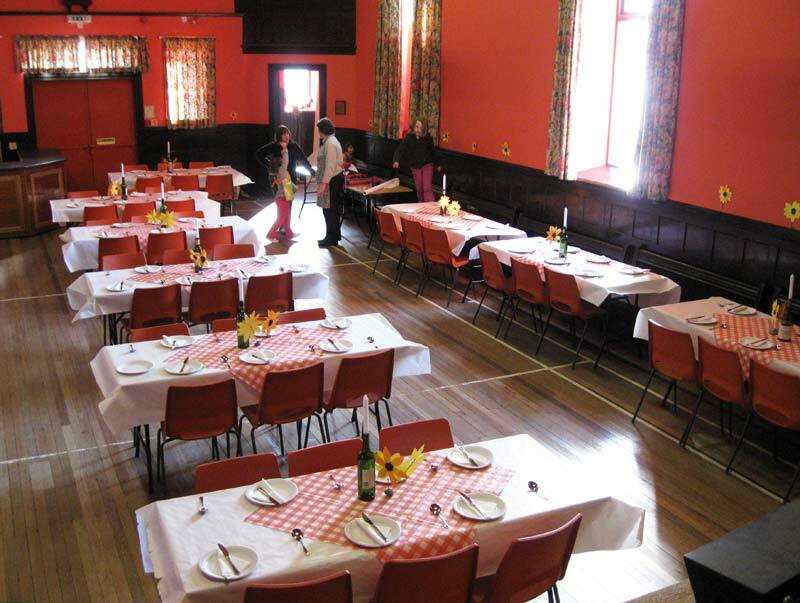 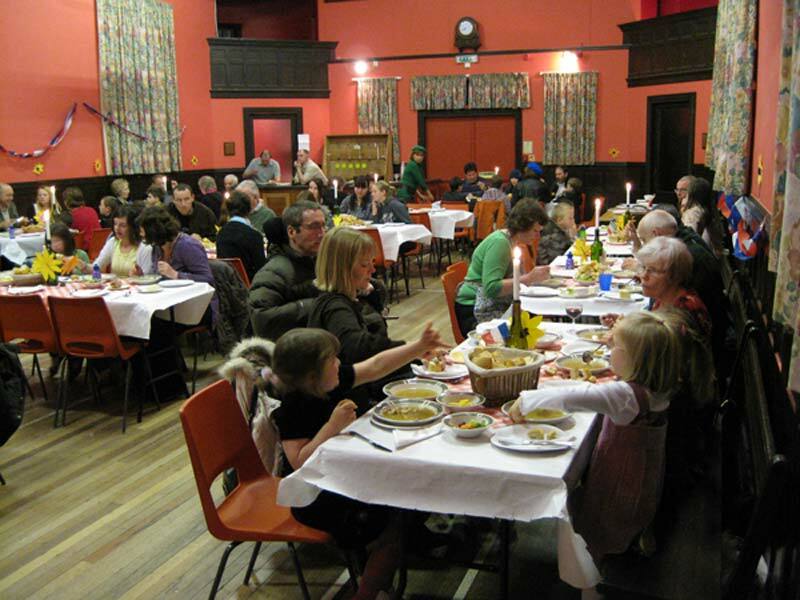 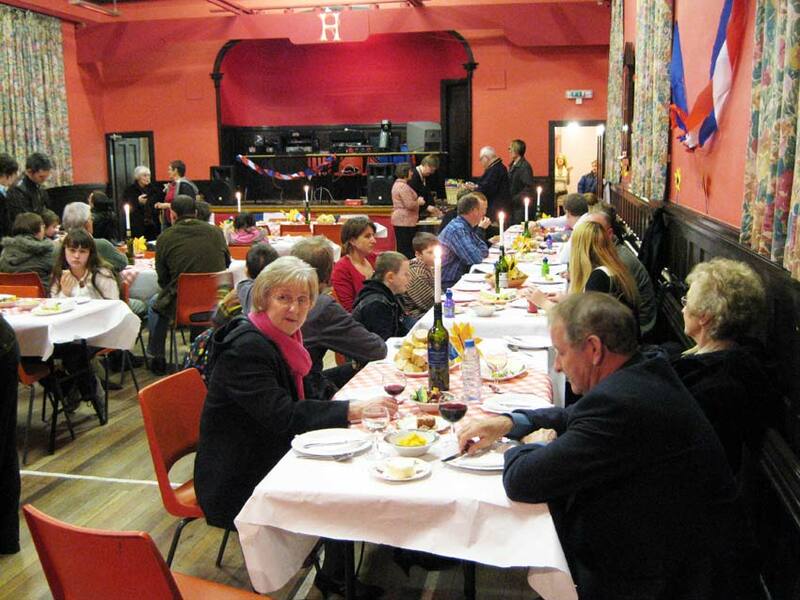 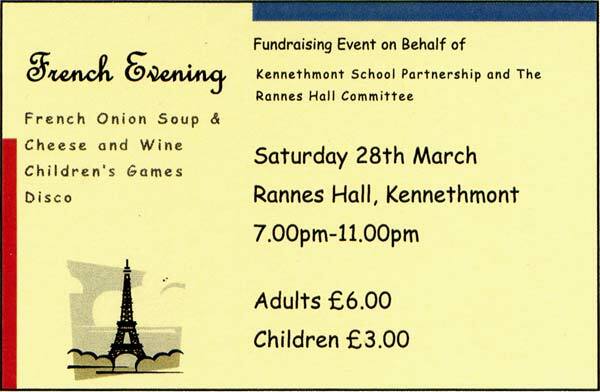 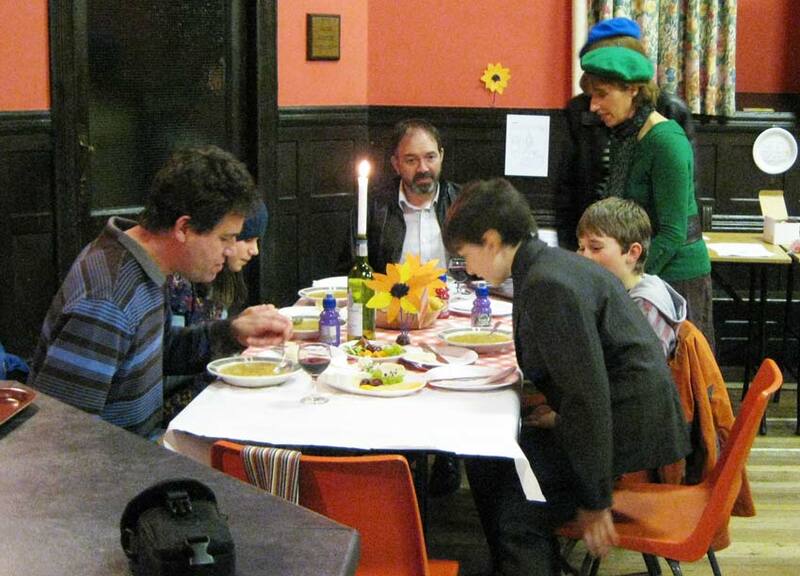 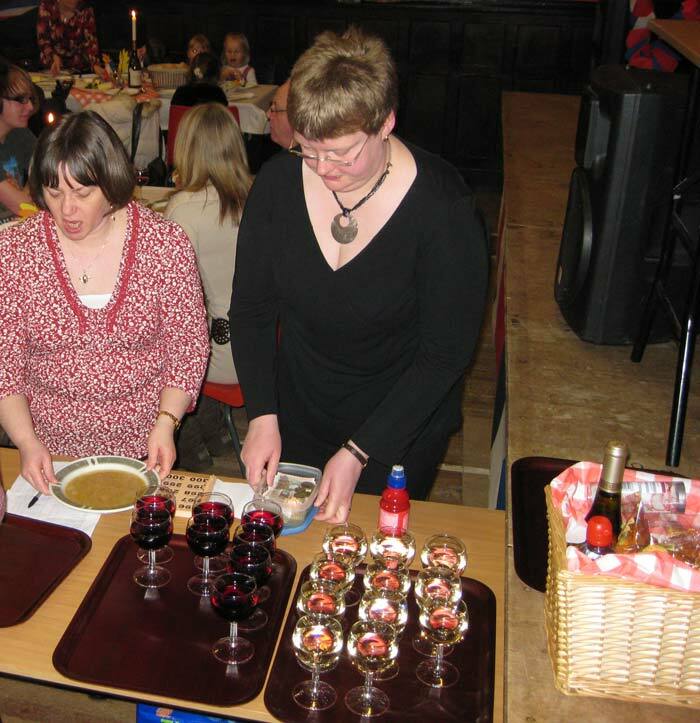 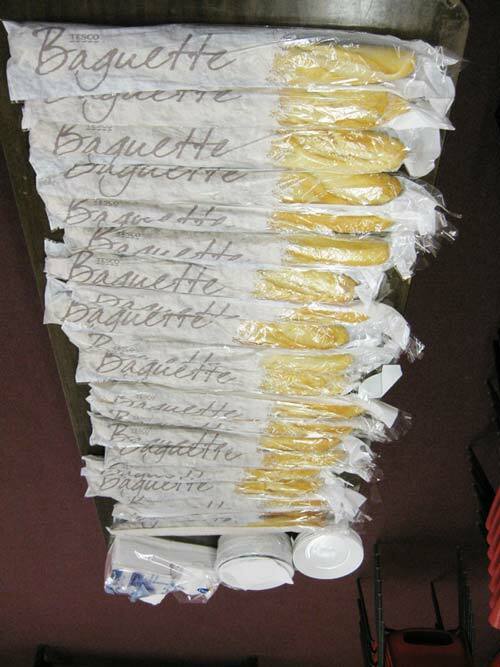 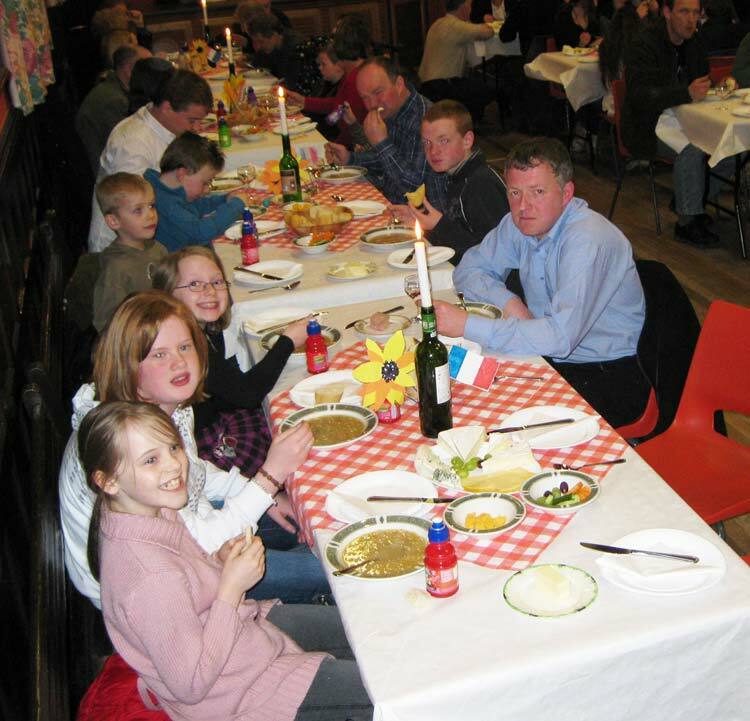 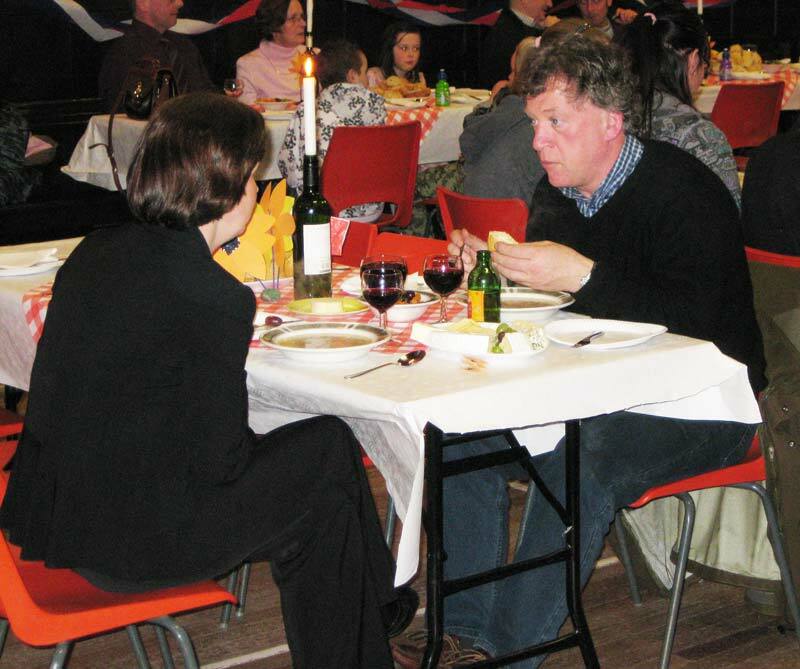 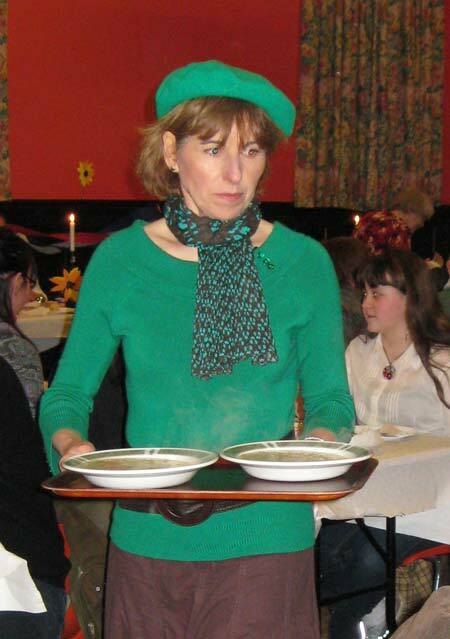 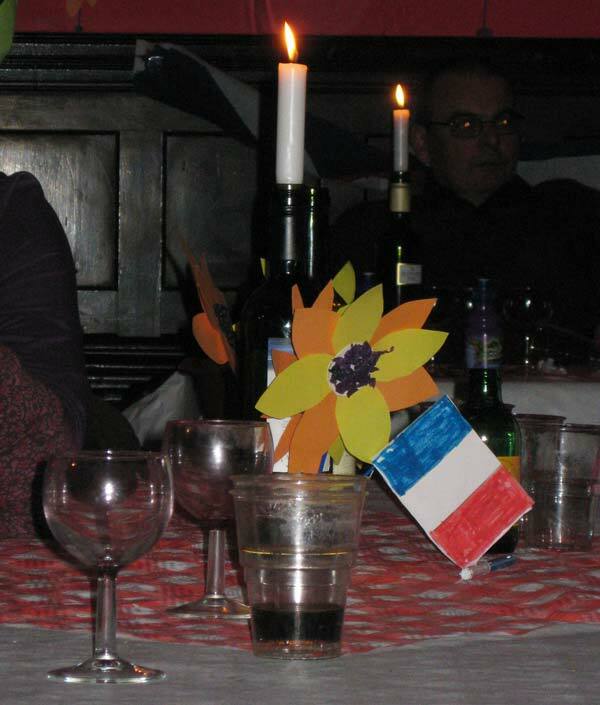 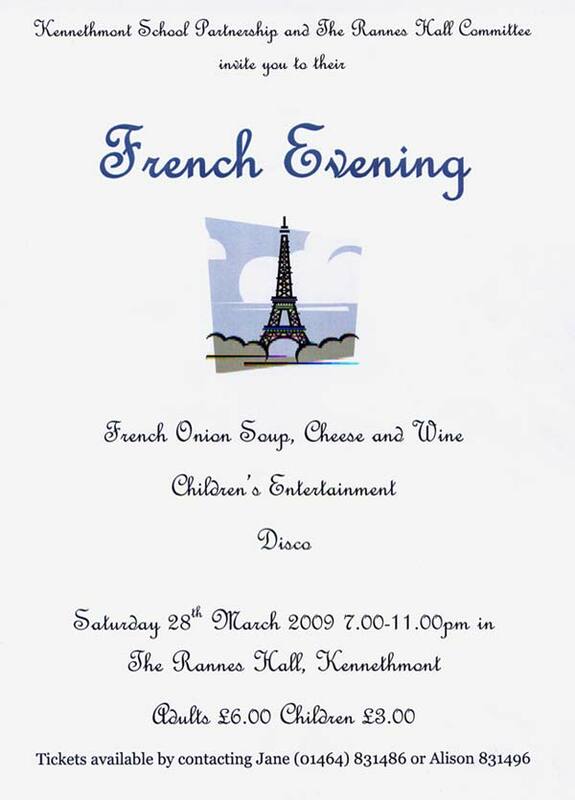 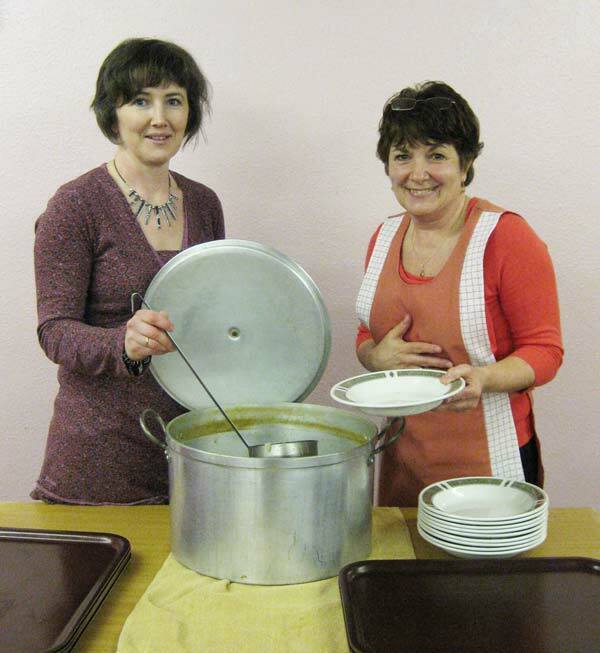 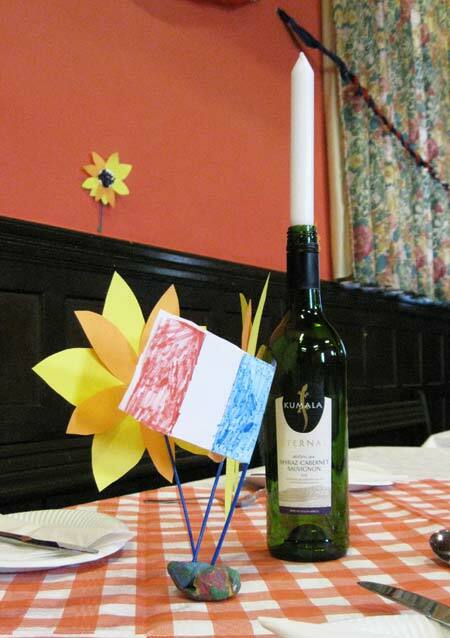 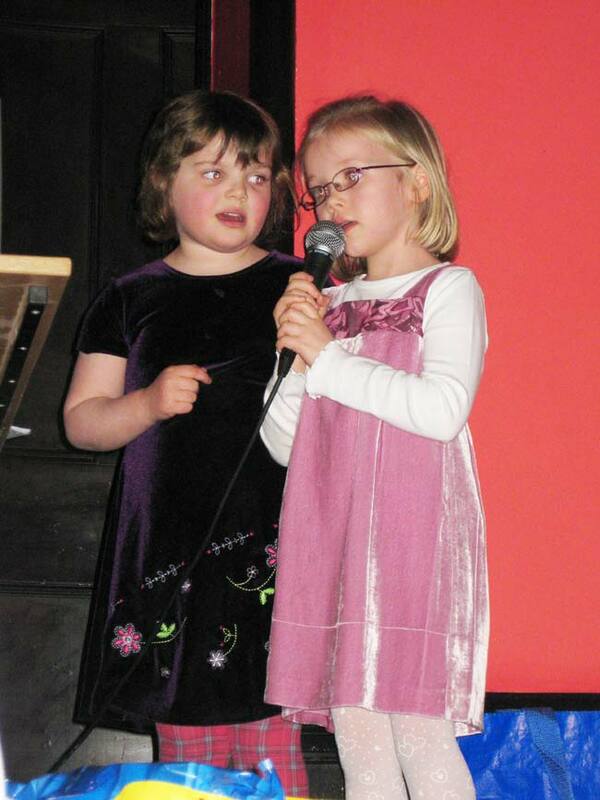 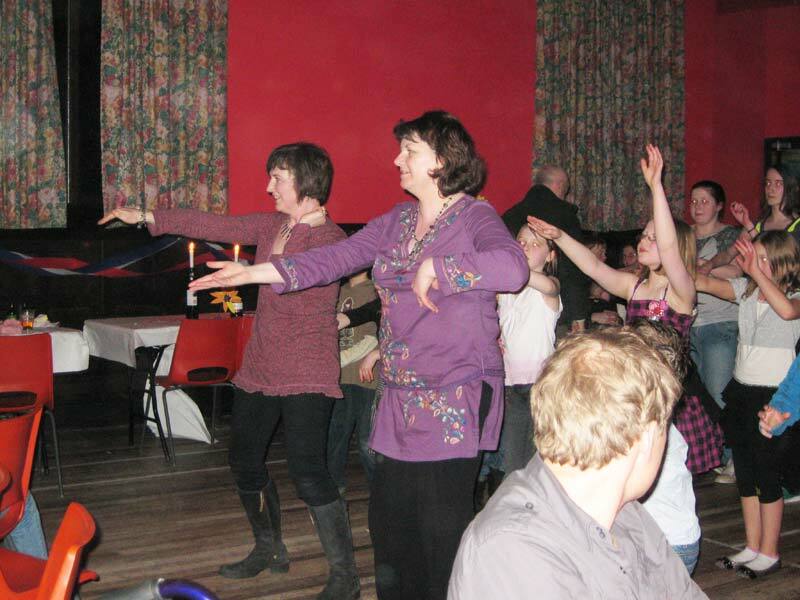 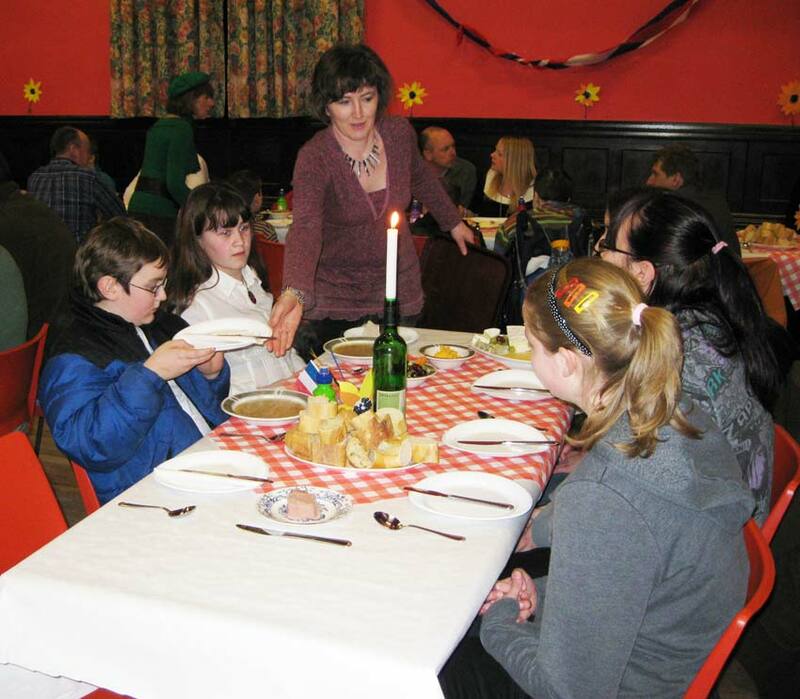 The Kennethmont School Partnership and Rannes Hall Committee held a " French Evening " in the Rannes Hall on Saturday 28th March. 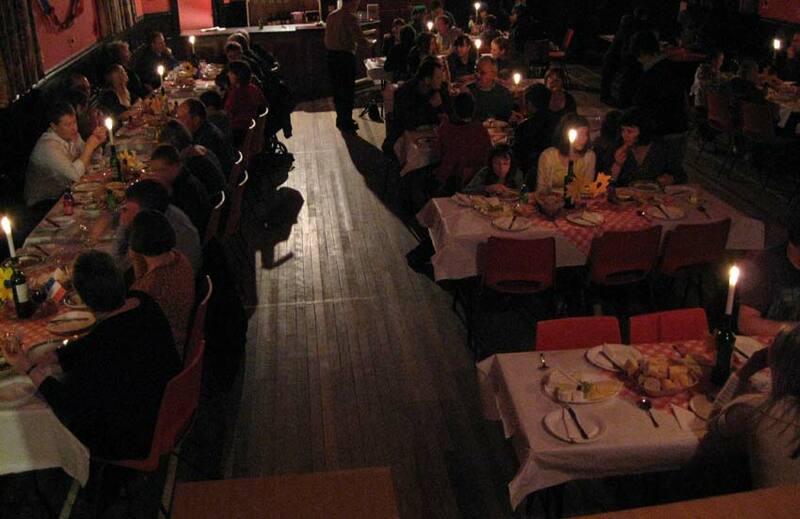 The evening was a great success. 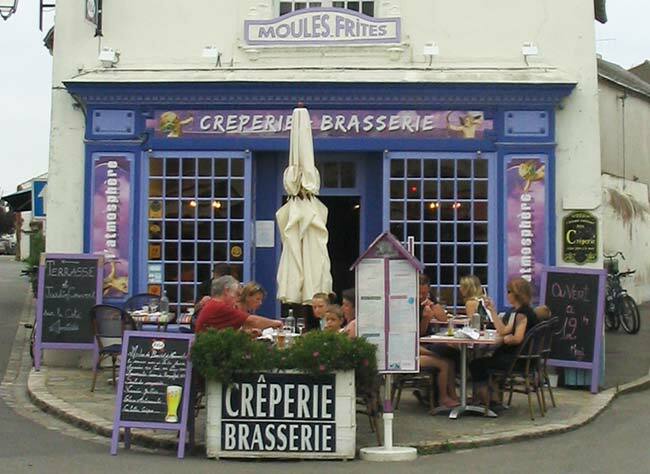 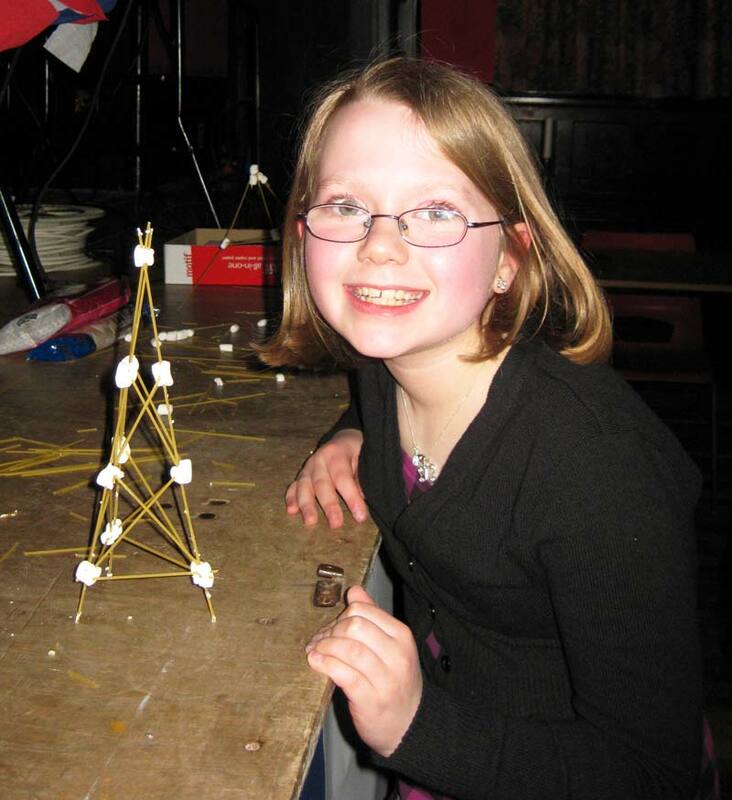 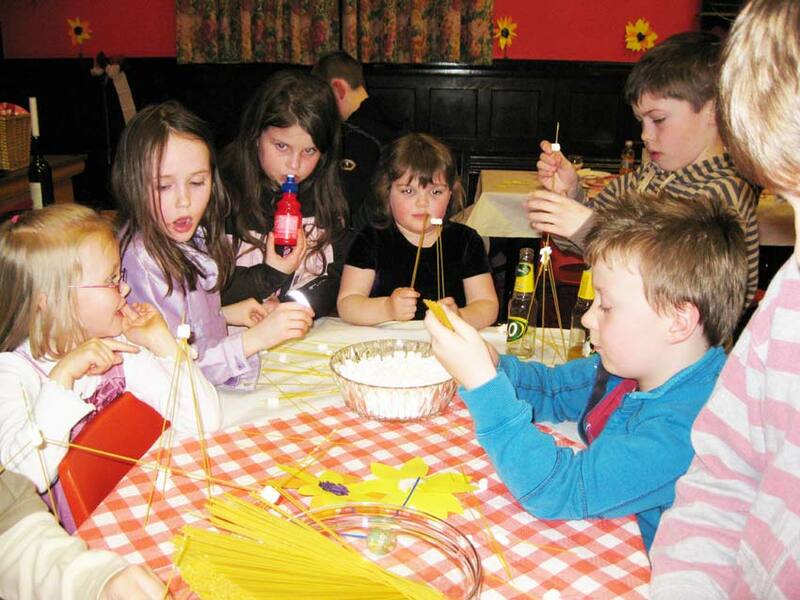 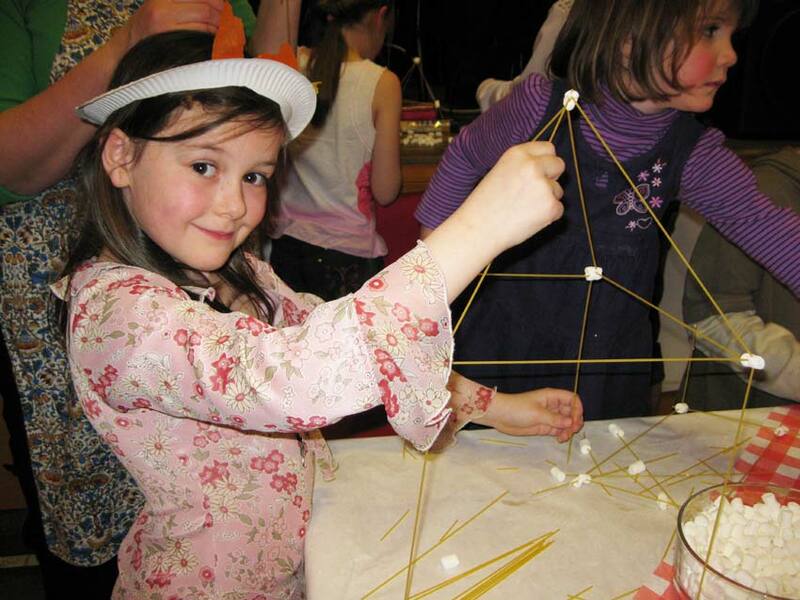 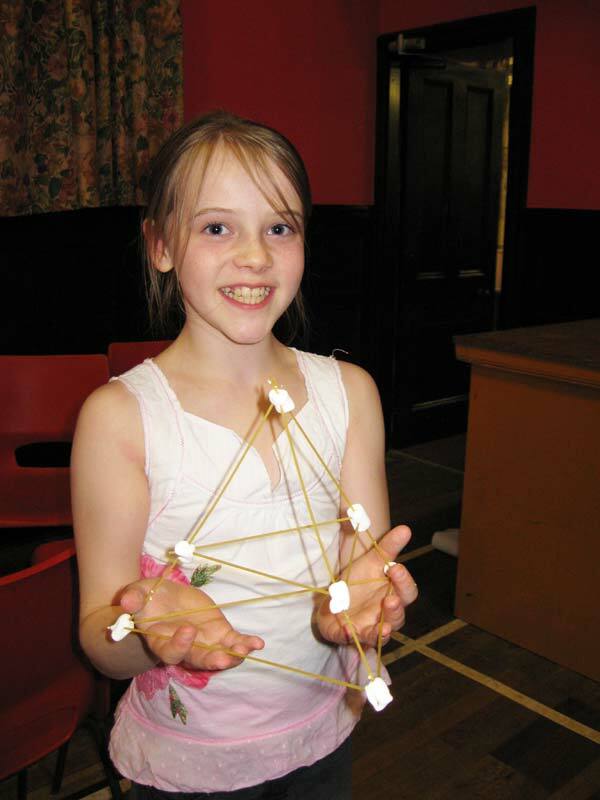 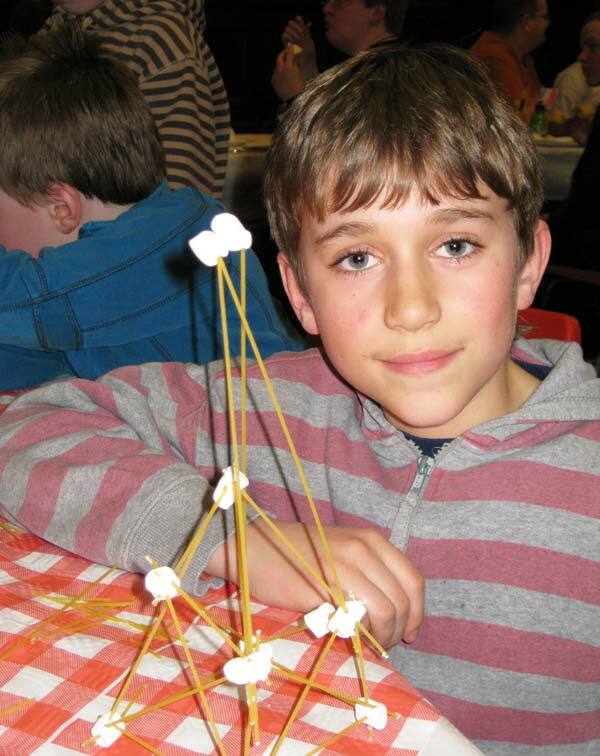 The children took part in a games section where they built a " Tour Eiffel " from spagetti and marshmallows, kareoke and a French quiz. 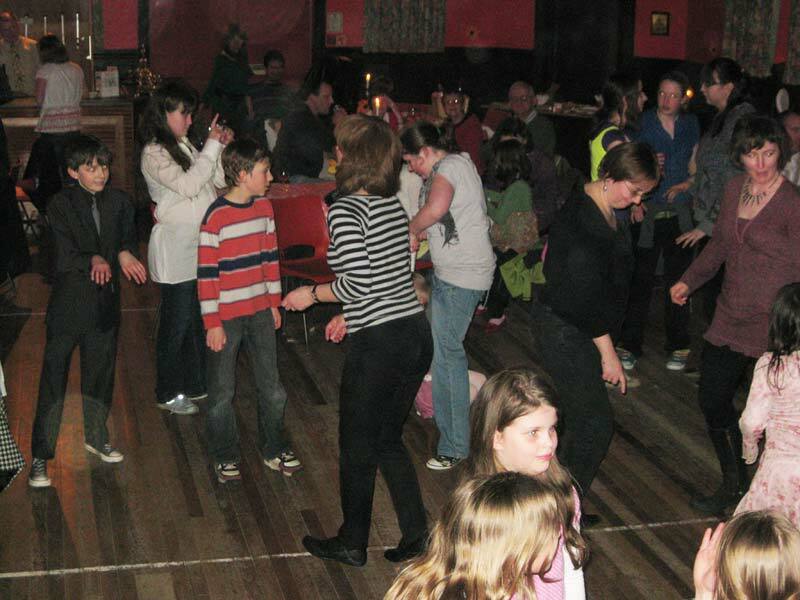 Music during the evening, and for the Disco, was provided my Sandy Mack. 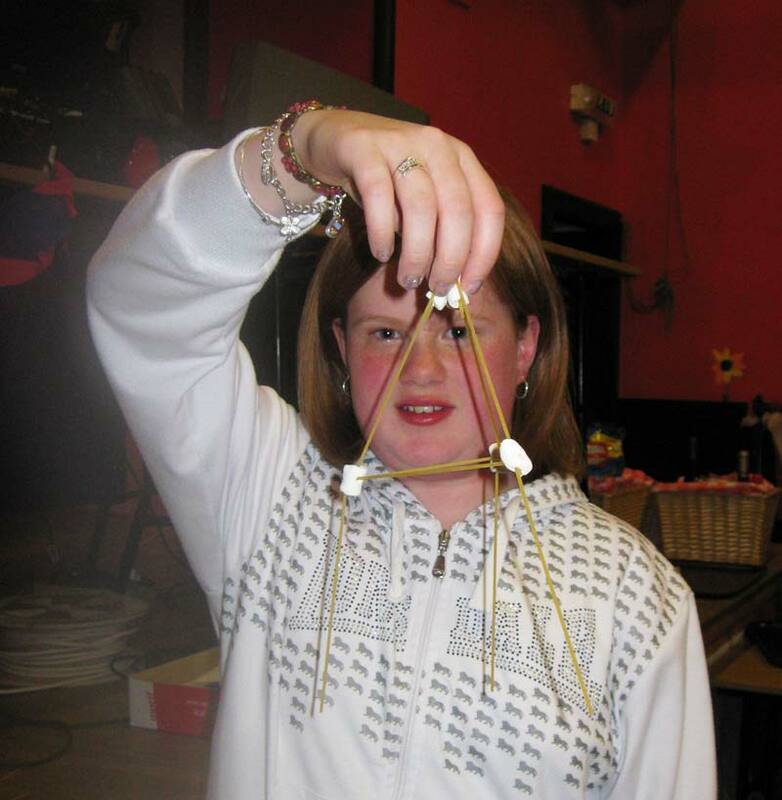 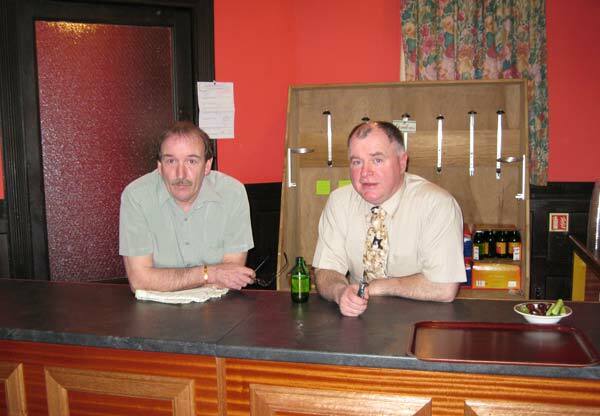 Click on thumbnails below for full size view.